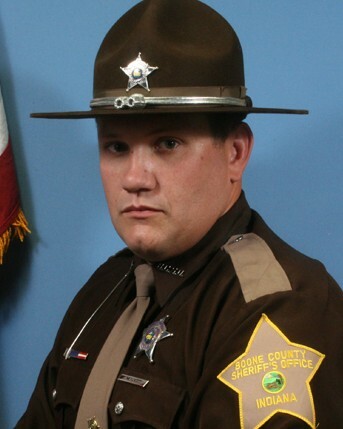 Deputy Sheriff Jake Pickett succumbed to a gunshot wound sustained while attempting to apprehend a wanted subject. The man had fled from Lebanon police officers who had gone to his home to serve a warrant on a different person. The officers recognized the man as also having warrants but he fled in a vehicle with two other people when the officers tried to take him into custody. Deputy Pickett, a canine handler, joined the pursuit until it came to a stop on Indian Springs Road. The wanted man fled on foot with Deputy Pickett and his canine in pursuit. Deputy Pickett was shot in the head as he rounded the corner of a building. The subject was shot and wounded by another officer before being taken into custody. The second subject continued to flee in the vehicle but was taken into custody following another pursuit that ended on I-65. 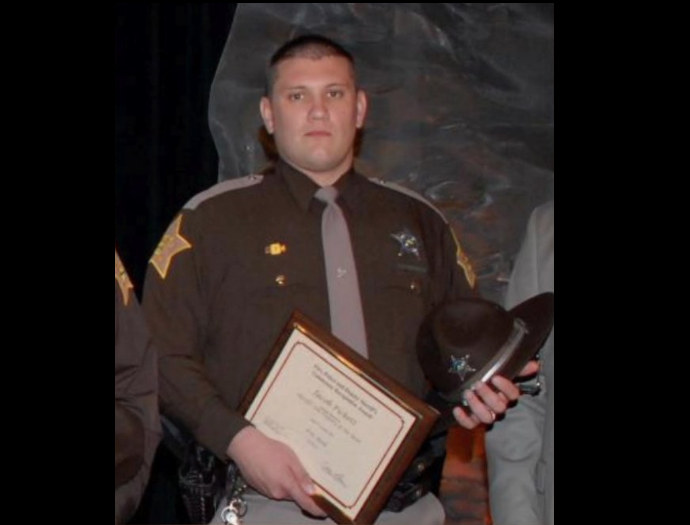 Deputy Pickett was transported to Witham Hospital before being flown to St. Vincent Hospital, in Indianapolis, where he succumbed to his injuries. He was kept on life support until the evening of March 4th, 2018, so that his organs could be donated. 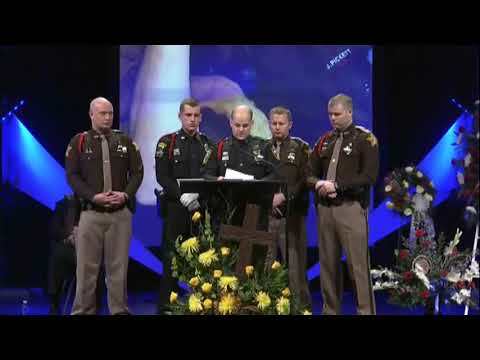 Deputy Pickett had served with the Boone County Sheriff's Office for three years. 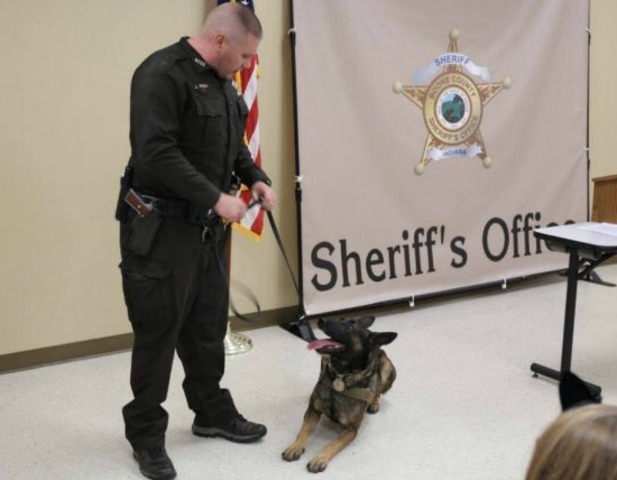 He had previously served with the Tipton County Sheriff's Office for two years and the Marion County Sheriff's Office for three years. He is survived by his wife, two children, parents, sister and a niece. Thank you for your bravery and dedication to protecting us civilians from such a dangerous person. You not only gave your life but also made life possible for others by donating that which you no longer needed to sustain you. Love and generosity were your watchwords and because of that your EOW was the beginning of another's better life. 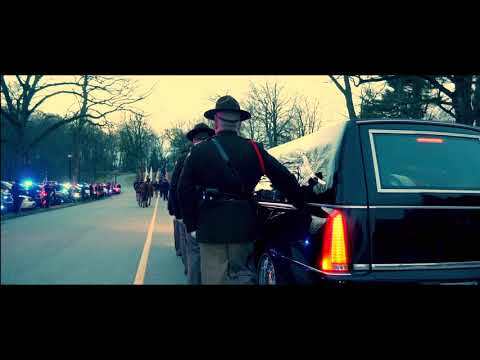 There is no greater service that an officer can give. A final salute and respect from this civilian.